Seattle Ghostly stalwart Jeff McIlwain (a.k.a. Lusine) didn’t expect to follow up his hardware- centric Arterial EP with a record of reworks, but the circumstances which brought it to light weren’t exactly planned either. After fellow Seattleite Rafael Anton Irisarri had all of his music gear stolen from a moving truck the night before he left for New York, Ghostly arranged an Indiegogo campaign to help the artist rebuild his studio. Friends and fans around the world chipped in to aid the effort, including Josh Eustis of Telefon Tel Aviv, who committed to producing a remix for one lucky backer. 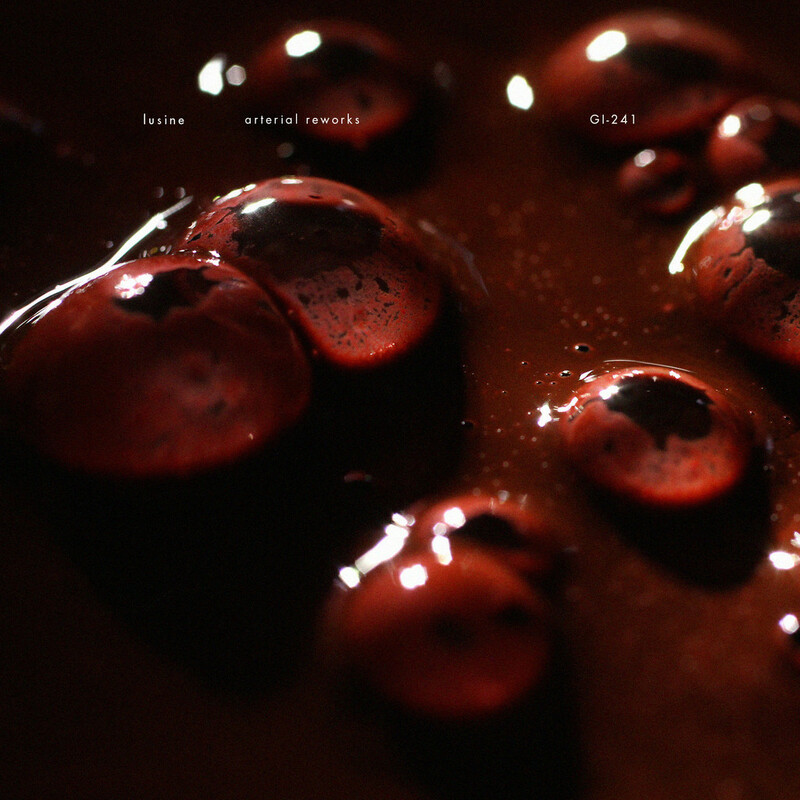 And that backer came through, requesting that Eustis take on the title track of Lusine’s 2014 record. Telefon Tel Aviv’s remix snowballed into a contribution from Rafael Anton Irisarri’s The Sight Below alias, and now all of that inspired support—including a remix from LA duo MOORS—will be released back into the world as the four-track Arterial Reworks. Of course, this is a record meant to highlight Lusine’s meticulous, organic beat track with three thoughtful reconstructions, but it seems to represent even more than that. What happened here was a rare moment in music, an opportunity for friends to rally around a fellow artist in need and use their craft to give him a leg up. Arterial Reworks is a place where charity, creativity, and community converge, and it does so in a burst of remarkably expressive electronic music.